Floor 21 is has the blue pentagon and some candles. There are 6 groups of candles on the floor. Notice the 2 arrows at the top. The yellow arrow pointing down, so take all the yellow candles (they are all burning) and place them on the shelves on the right - from 1 candle down to 3 candles. 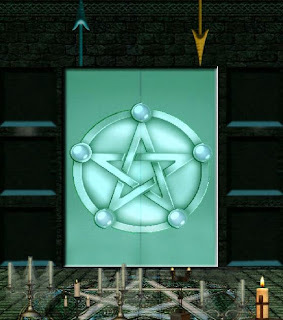 On left left is the blue arrow pointing up - so place the blue non-burning candles on the left shelves, starting with the 2-candle, 3-candle and at the top the 4-candle. Floor 22 has a big white door with a brown piece of material. Pick up the brown material from the floor. Use the brown material to wash the hand-reader on the left. Hint: I used left-right movements of my finger for best results. After about 10 seconds of rubbing the sensor was clean and you could see a green-glowing hand pattern. Now, stop using the material. Press then hand button and keep it pressed in. 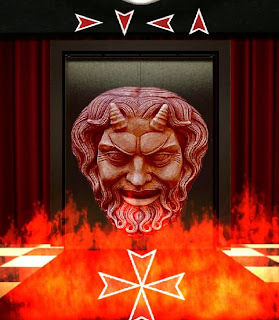 You will notice a green light coming on above the door. 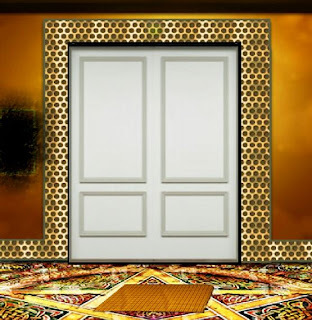 Keep holding the hand down and the door will open. Takes about 10 seconds. Floor 23 has a brown door and 8 orange squares. 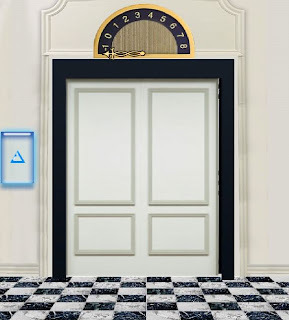 Drag the door to the right and you will see on the left: blue, red, green, orange. 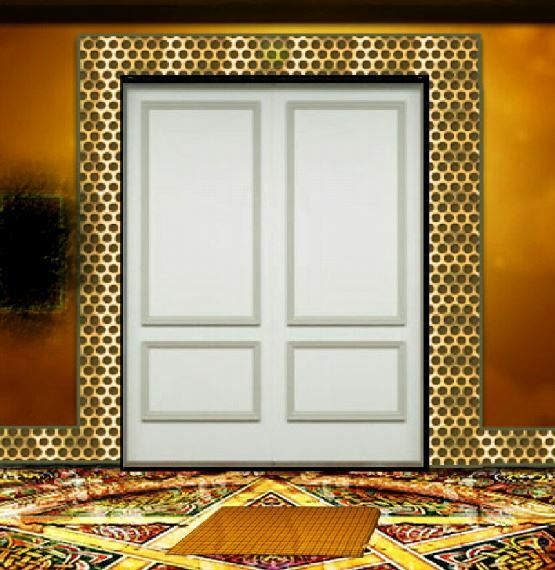 Drag the door to the left and you will see on the right: orange, green, red, blue. Now change the 2 sides to match these colors. Floor 24 is the head and arrows floor. Shake your device to get rid of the flames. Tap the head a few times to make it go away. 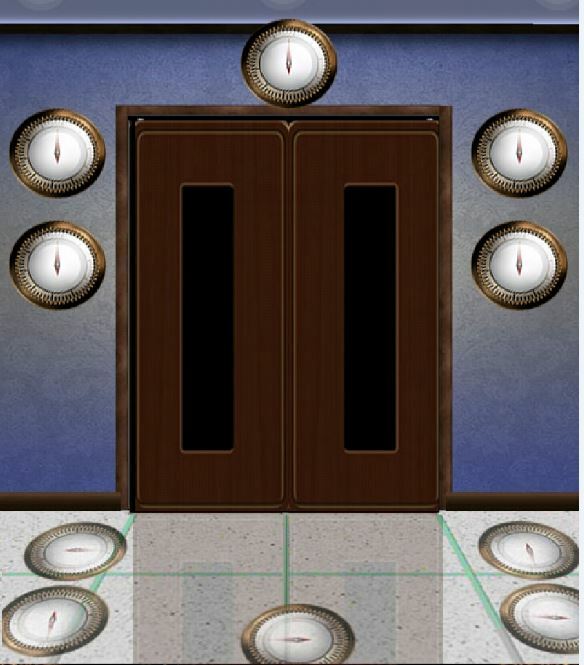 Tap the arrows at the bottom in the order that is shown above the door. Start with the arrow on the left and go around clockwise. Floor 25 is the lift doors. Your objective is to get the lift pass floor 8. 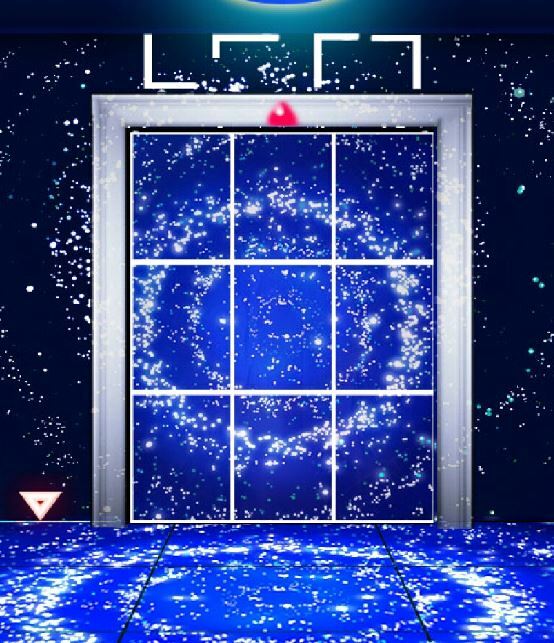 Tap the blue lift button in quick succession and the arrow will go up. 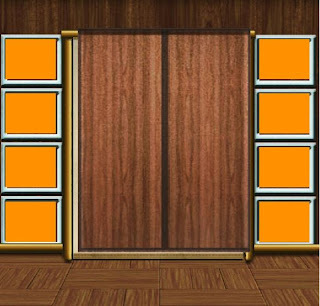 When you reach the max floor level the doors will open. 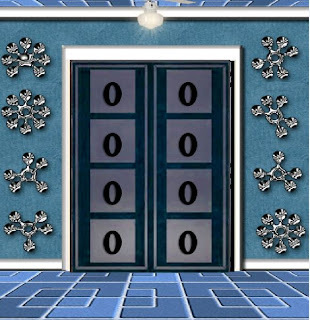 Floor 26 have crystal snow flake patterns and 8 number boxes. 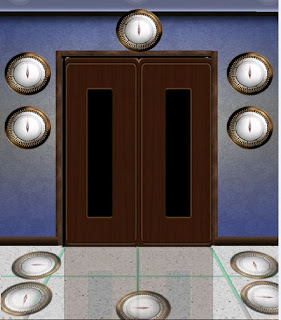 Count the number of crystal circles in each pattern and adjust the number next to it. Floor 27 is the golf green. 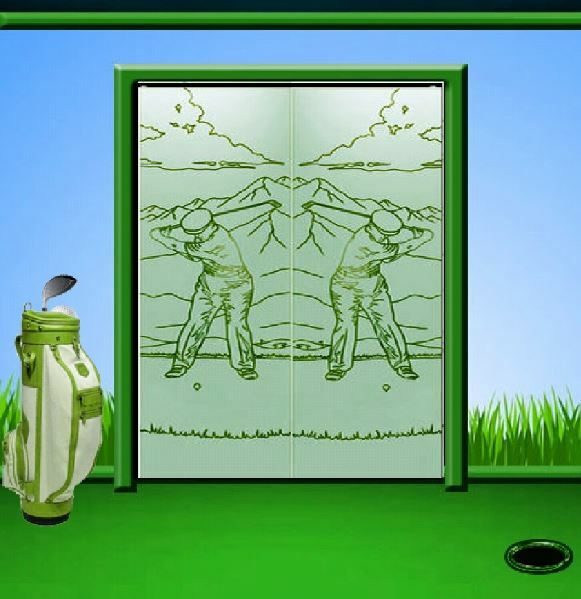 Shake your device and tilt it so that the golf bag fall over. 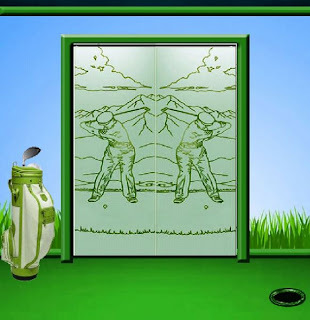 Use the club to get the ball into the hole. Hint: use a flick-action on the ball in the direction of the hole. 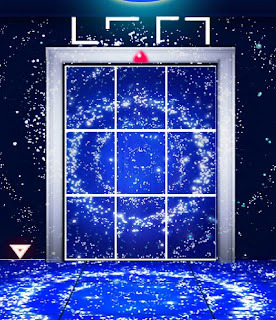 Floor 28 is in the Spiral Galaxy. 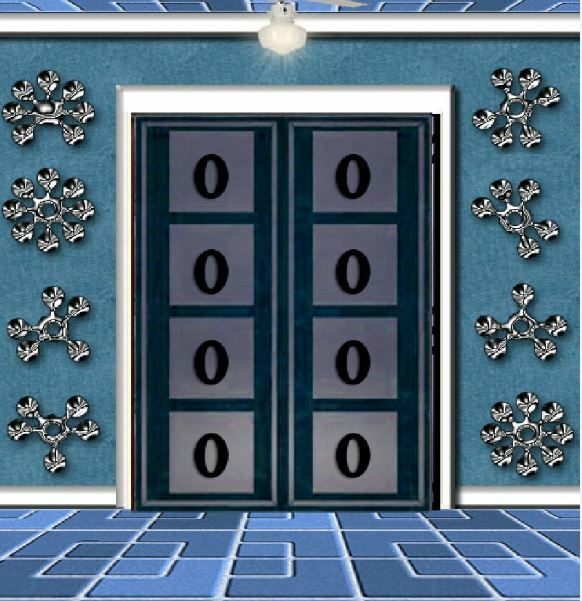 To solve level 28 you need to make the shapes above the door. Click the down arrow button after each shape. Shape 1: Tap the top left, middle left, bottom left, bottom middle, bottom right. Click the arrow and it should go up a bit. Shape 2: Clear the bottom row. Tap the top middle and top right. Click the arrow and it will go up a bit. Shape 3: Add bottom left. Click the arrow and it will go up a bit. Shape 4: Clear middle left and bottom left. Add middle right and bottom right. Click the arrow. The door will open and floor 28 solved! Floor 29 is full of snow patterns. Tap the colors on the side in the order from smallest to largest: green, orange, dark blue, yellow, light blue, pink. 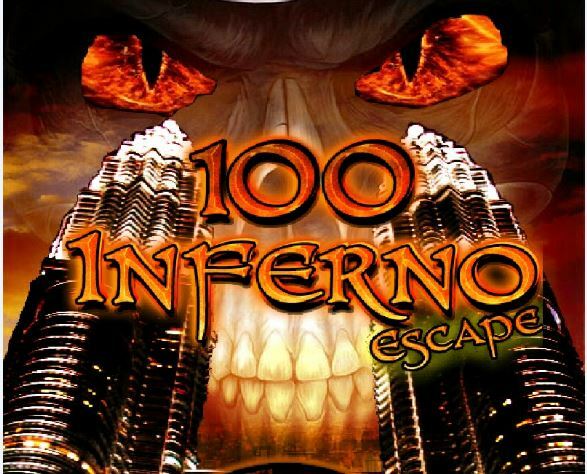 The doors will open and floor 29 solved! Floor 30 is full of compasses. Notice the the floor is a reflection of the wall. 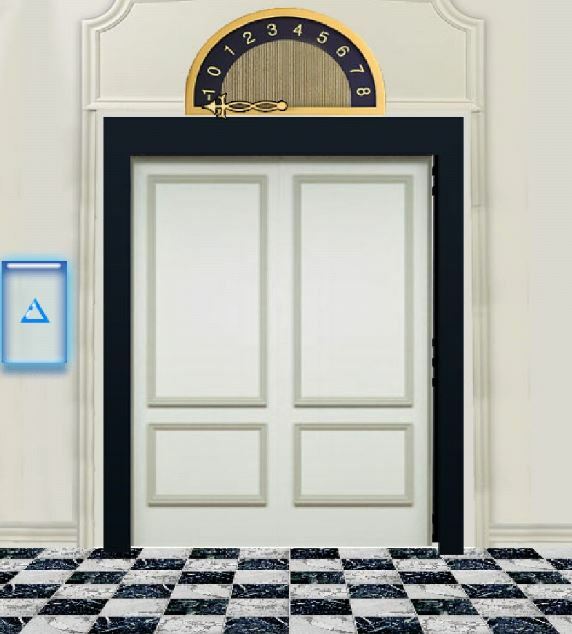 Door will open and floor 30 solved. 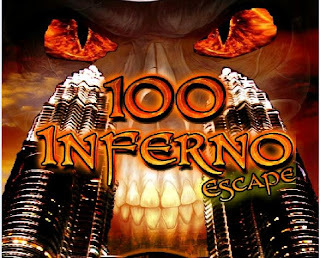 Well done on solving the first 30 floors of 100 Inferno Escape. Hope you are enjoying my walkthrough.